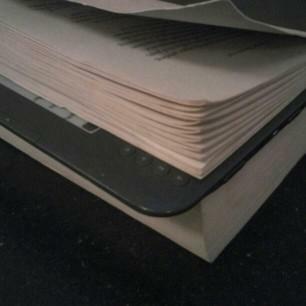 The best use for a kindle. This is by way of introduction to this blog-site. It is intended to put posts here about military and political affairs, both present and past. While my graduate work was in Ancient Near Eastern Studies, with a concentration in Archaeology, I have also an abiding interest in Middle East of later periods as well. In any case, most of my books published so far have dealt with American history and folklore, and while I continue to publish on those subjects, this blog explores my other areas of interest. My interest in military history, ancient and modern will be more deeply indulged on this blog. I had thought to post some of my original research on the Age of Arthur here, but thought better of it: that will be found on a sister site devoted to fifth and early sixth century Britain and allied topics. So, if in the future you should scan these pages, be forewarned.